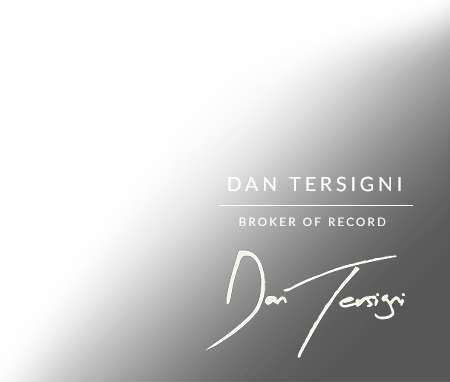 Dan Tersigni is adaptable and willing to fight for his clients, leaving his buyers and sellers with the knowledge that they made the right decision in choosing him to represent them. Contact Dan today. OVER 30 YEARS OF EXPERIENCE AND RESULTS. Your buying or selling experience begins here. Thank you for your interest in Your Way Out. 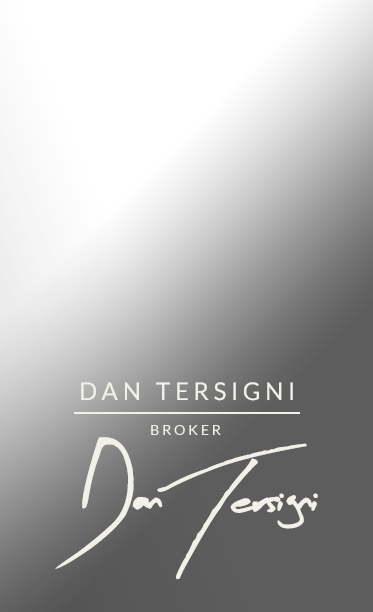 We can’t wait to find out how Dan Tersigni can help you buy or sell your home or commercial property smoothly, and at the right price. For more information, please contact us by phone or E-mail below, or fill out our contact form to get in touch with Dan directly. We look forward to speaking with you! "As a first time buyer, one of my requests was that you make it an enjoyable experience and you did just that. We took our time looking and you never rushed me to make a decision. You gave me a chance to get a comfortable feel for becoming a homeowner. Thanks for helping me find a house that has become my home."